Feel the difference with Quilted Fitted Fully Cover Mattress Topper by Lux Decor Collection. 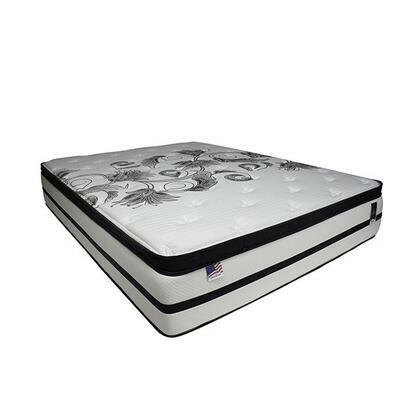 This complete mattress pad is hypoallergenic & comfortable to sleep on. The nice stitching pattern gives it that fine touch. It will not slip off of your bed, suitable for asthma and allergy. Protects against dust mites and bed bugs. Sleep at ease knowing your bed and your health is safe and protected. 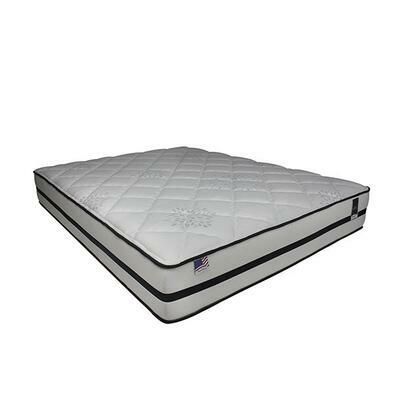 Product Description The super soft quilt with fiberfill has additional loft that provides extra comfortable sleep and protection; vinyl back and elastic all around secures the pad into position. 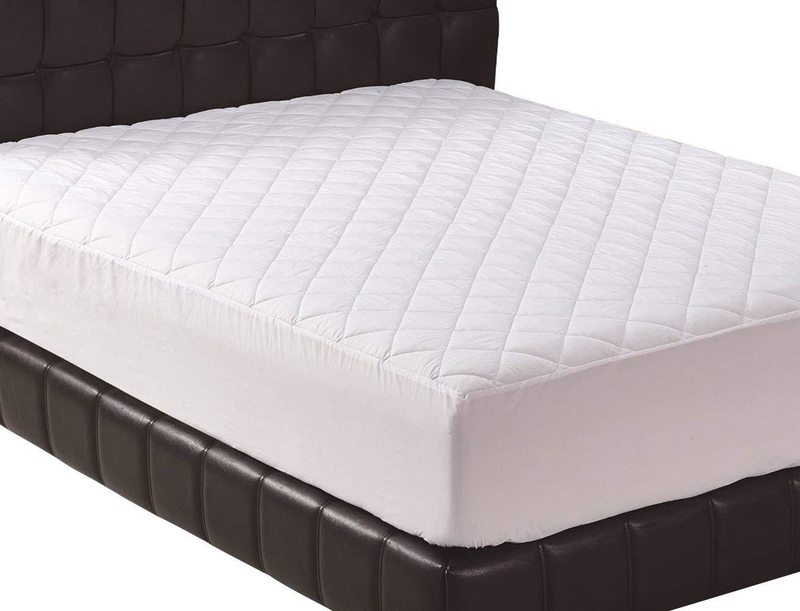 Quilted mattress pad cover is durable and long lasting; it is significant for two main reasons that are, to keep your mattress free of stains and to prevent exposure to dust mites and other potential allergens. Sizes available: Queen, King, Full and Twin . Size Guide King size: 78 inches by 80 inches; knitted skirt stretches to fit up to 16 inch deep mattress. Queen size : 60 inches by 80 inches; knitted skirt stretches to fit up to 16 inch deep mattress. Full size : 54 inches by 75 inches; knitted skirt stretches to fit up to 16 inch deep mattress. Twin size : 39 inches by 75 inches; knitted skirt stretches to fit up to 16 inch deep mattress.